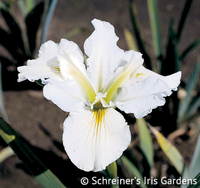 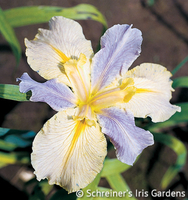 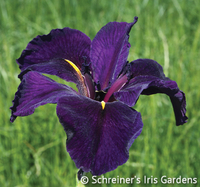 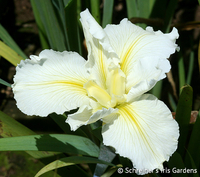 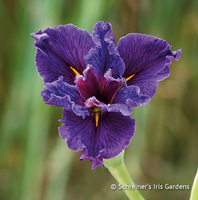 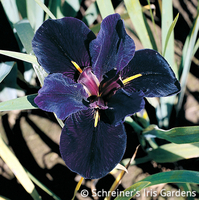 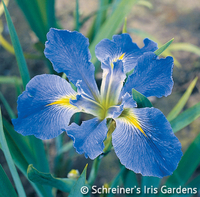 Louisiana Iris are natural water or bog plants, and native to the American Gulf Coast. 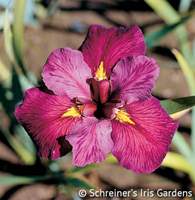 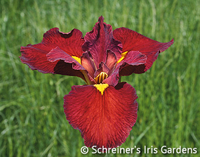 They present a spectacular range of colors, including the truest red hue found in any Iris species. 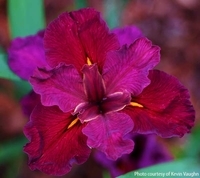 These cold-hardy, disease-resistant hybrids are at home almost everywhere in the garden, as well as on the edges of ponds. 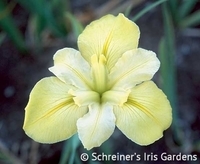 The blooms are usually very wide petaled and open, showing brightly colored style arms and sharp signal crests. 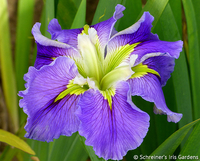 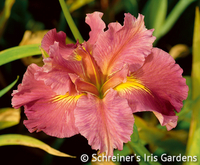 Here is an interesting article from the blog "World of Irises" about growing Louisiana Iris successfully in northern states.